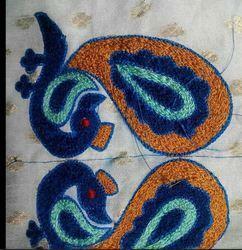 we are one of well known supplier in all kind of fancy and colourfull embroidery fabrics in rajkot. we also supply as per customer's need in rajkot. 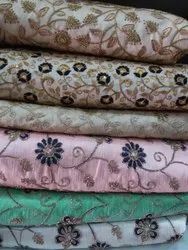 buyer can order as per their customized designs in all over fancy fabrics.